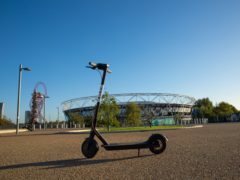 The electric scooter craze which is taking the US by storm has reached the UK, with the first pilot beginning in London on Tuesday. 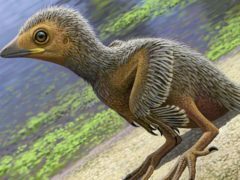 A tiny bird fossil, believed to be one of the smallest ever discovered, could give scientists a rare insight into how ancient birds evolved. 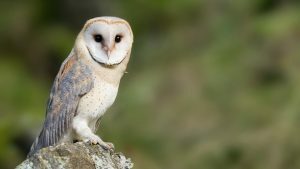 A budgie has been reunited with its owner after it escaped through a window. 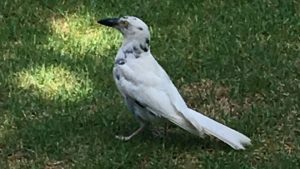 A bird with a rare genetic condition has been spotted at a botanical garden in Australia and she needs your help in finding a new name. 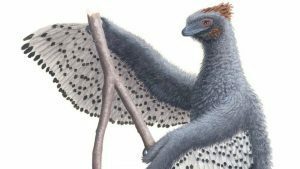 A “fluffy” dinosaur covered in primitive feathers may have been hampered in its early attempts at flight, research suggests.